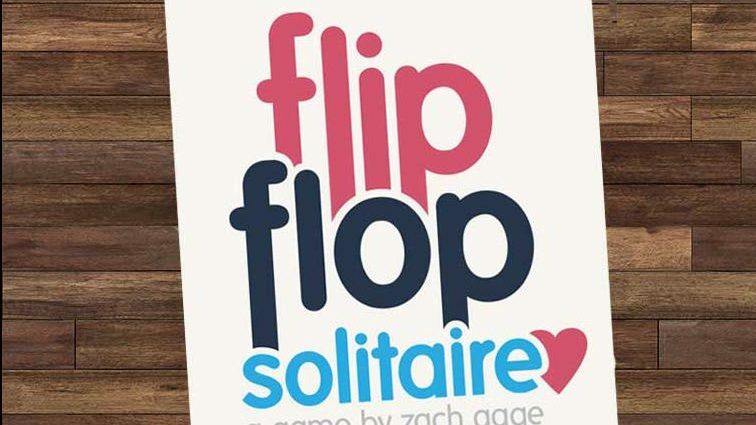 I’m not sure what has possessed indie game designer Zach Gage lately, but my dude has released a massive update to Sage Solitaire (Free) last week, and this week Flipflop Solitaire (Free) is seeming similar huge update treatment. Additionally, consider this post yet another reminder that you should really have tried every single game Zach Gage has released by now. They’re all super simple or otherwise classic game formulas (in this case, solitaire) that have twists to them that I’d describe as “devilishly clever.” In Flipflop Solitaire, that’s a game of solitaire where you not only stack cards going down, but also to the side. Be the first to comment on "‘Flipflop Solitaire’ Is Getting a Huge Update Today"